We had an incredible time with Shambhu and his family. We were treated like honored guests but also part of the family. We loved helpimg to cook the meals, which were always delicious, and Shambhu was an incredible guide, taking us around the area and arranging all kinds of adventures. To some extent this is not for thode who are used to modern luxuries: we stayed in a hut with a thatched roof and took bucket showers. 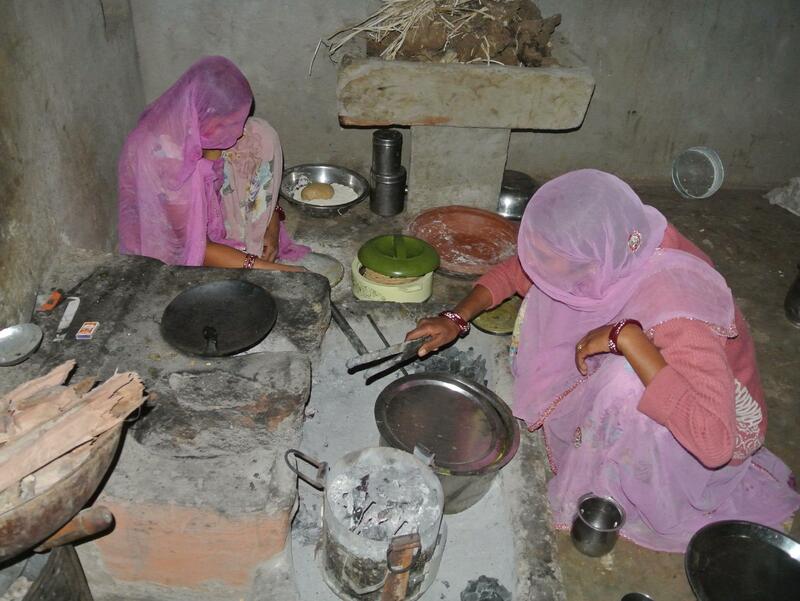 The food was prepared over a flame fueled by cow dung, which was prepared while sitting on the floor. I would recommend this for someone a bit on the adventurous side. Shambhu and his family also weave beautiful durry blankets, which I would have purchased had we not already spent quite a bit at a textile factory he took us to earlier in the day. We had an amazing time here. Thank you, Shambhu!